The World Champions are out! 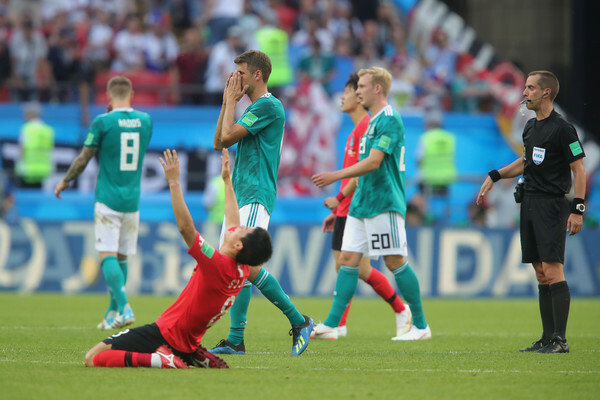 Korea Republic shocked the World with a hard-working performance to see off Germany. Germany finished at the bottom of the Group F with 3 points, while Sweden won the group on 6 points but a superior goal difference than Mexico, El Tri lost to the Sweden 3-0 today in another surprise result.